If you have a large table game like pool or foosball in your home, you know that it can easily become the focal point of your space. While all of the table games that we stock here at T&R Sports are beautiful, they might not work with every style of home. The great news is that we can custom design a pool table that fits perfectly with your space. Here are a few reasons why you should consider a custom pool table today. Some pool tables just don’t work with certain styles of homes. The simplest way to ensure your pool table matches your space perfectly is to order a custom pool table from T&R Sports. No matter what you’re looking for, our expert design team can make it happen. Traditional pool tables with rich wood trim might not match your modern home. We can work with you and assess your space to and design a custom table that will match perfectly. Whether it’s the colour or quality of the felt, the finish, or the style of leg, there are virtually endless options when it comes to a custom pool table for your home. Use your custom pool table as a way to add your personality to your space. A pool table is a substantial piece that can make an impact on the look and feel of your space. Whether it’s in a dedicated game room or in your main living space, a custom pool table is a unique feature that everyone will enjoy. We’ve gotten to work on some truly unique custom pool table designs. From something as simple as a decal on the felt to a complete end to end customisation, choosing a custom design over a preset design, very few features of your home can be completely customised unless you’re building an entirely new home. A custom pool table gives you the feeling of a custom home. You might be thinking that a custom pool table is going to cost a fortune. At T&R Sports, we manufacture our pool tables locally so we can pass on the savings directly to you. While a custom pool table is going to be more expensive than one of our pre-designed models, you’d be surprised at just how affordable they actually are. We understand that your budget is an important part of your buying decision. Our skilled design team can work with you to come up with a custom design that’s within your budget. A custom pool table is more than just a fun game to play. These custom designs can truly transform your space, so you shouldn’t have to settle for something you don’t want because of budget issues. Our affordable custom pool tables are just what you need. Whether customised or not, table games are always a fun and unique addition to anything. No matter if it’s pool, table tennis, or foosball, your whole family will love your new table game. Bring family and friends together in your home for some fun competition. Bond with your family by teaching them a new game. Create a focal point for your space. 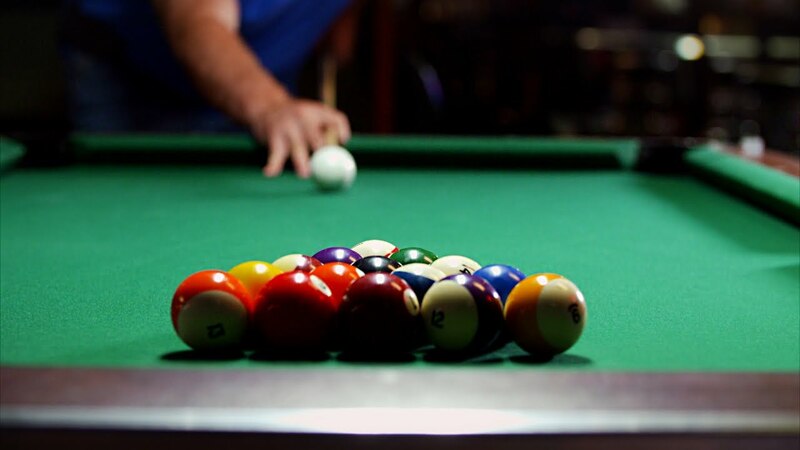 These are all obvious reasons to purchase a custom pool table from T&R Sports. We are the area’s leader in custom pool table designs, meaning you’re not going to get anything less than high-quality designs. Get in touch with one of our design experts today to start your custom pool table design.